Himalayas are a world famous destination of mountain climbers everywhere. Why that is the case isn’t a surprise. It’s the location of the tallest mountain in the world. Most of those who are seeking adventure depart on the quest to reach the summit of Mount Everest, however, not everyone makes it, and not everyone is prepared to make the climb in order to see the peak of the world tallest mountain. That’s where airplane tours come into play. 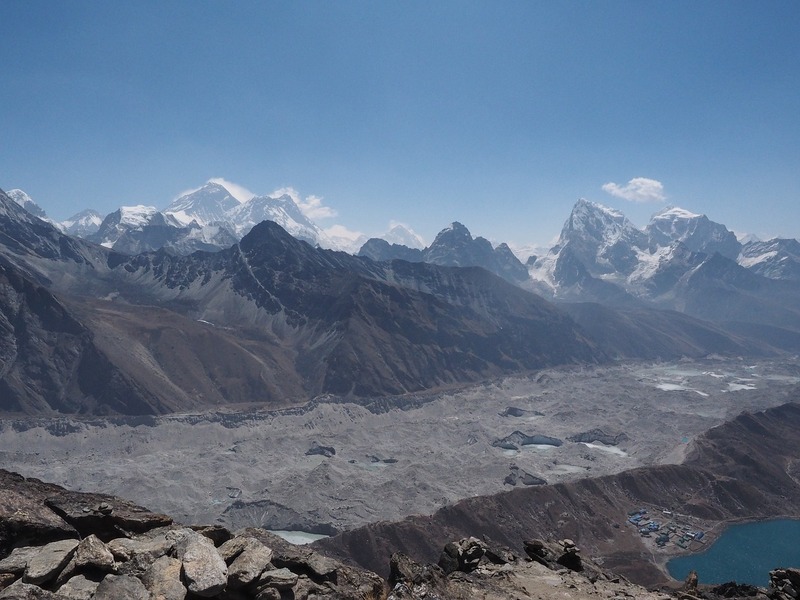 Climbing the Himalayas can be quite the physical challenge, if not the biggest challenge there is. Between the physical strain, the low amounts of oxygen and low temperatures, it is no wonder that so few people have actually reached its peak. If you want to gaze upon the summit of the world tallest mountain, there is another way how one might go about doing that. Instead of climbing yourself, we’re here at Angel Nepal are prepared to offer our customers airplane tours of the Himalayas. We’ll take off in Kathmandu and fly you over all the interesting bits of the Himalayas, including Mount Everest. Of course you’re going to have a tour guide with you the whole time, to help make sense of what you’re looking at. If this sounds like something that might interest you, then definitely contact us so that we can make all the necessary arrangements before the next groups lift off. All the best and we hope to see you soon.